The following is a guest post from Jordon, The Prairie Princess. 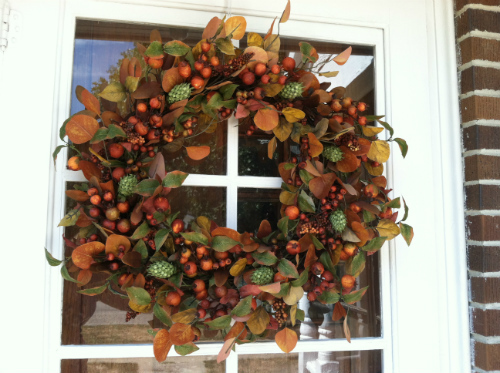 First of all, before I go into the tutorial of how to make a fall wreath, can I just say “I love fall!” The colors, décor, fresh air, hot apple cider, I could on and on. It is my favorite time of the year. 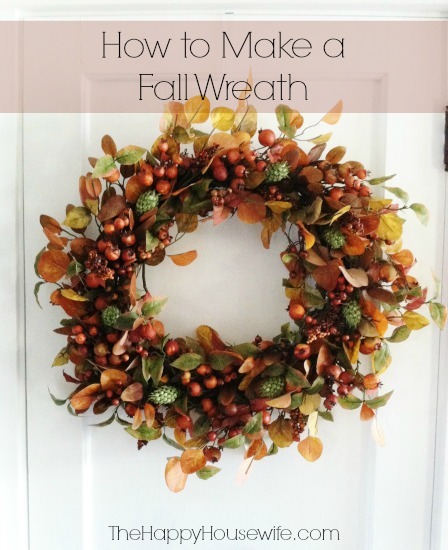 Now, with that off my chest, I can tell you how to make one of my favorite fall crafts–a fall wreath. They are easy to make and there are many creative ways to go about it. 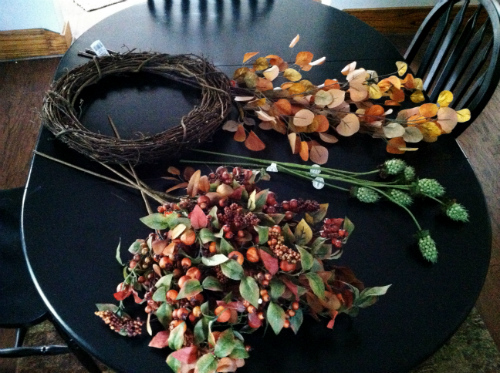 This year I decided to make a vine based wreath with autumn foliage. Here’s how you can make one too. Have an idea of what you want to create before you get your supplies. I like to look at pictures online and in magazines to get inspiration and a plan before I go into the store. 1. Find a good sized space and lay everything out. 2. 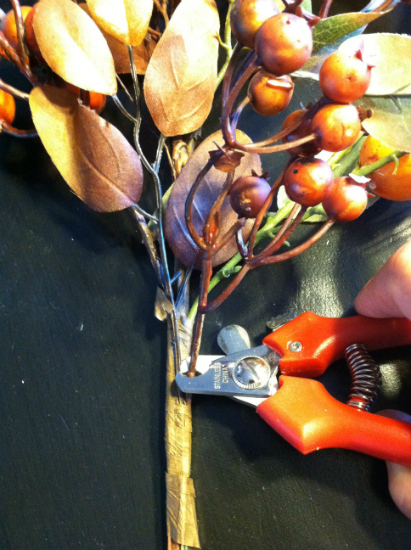 Dive in and cut a foliage stem. 3. 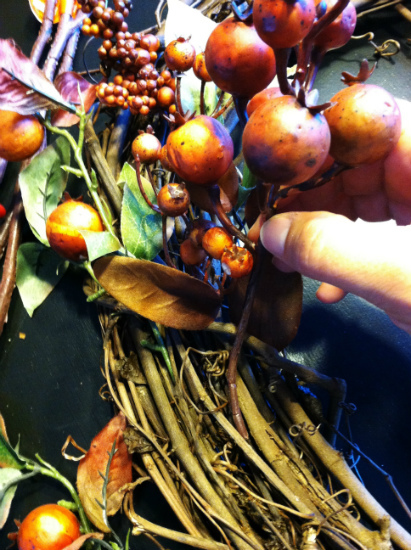 Put it on your wreath by maneuvering it between the vines so it stays in contact. I love using vine wreath, because the foliage goes in between the vines and stays well, and you do not have to use much floral wire. If you want to be extra sure your wreath stays put, you can use floral wire on each stem by just wrapping the wire around the vine and stem. 4. Now, you just design. Remember your inspiration. Let it flow. 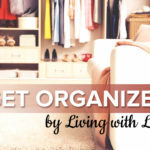 Use some of your own creativity as to where you want to put things. 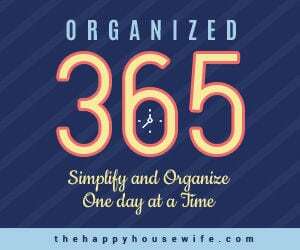 Keep adding until you get the design and fullness you want. That is it! Easy, fun, fall! My name is Jordon, also known as The Prairie Princess. I am an amusing innovative housewife and a mother of two. 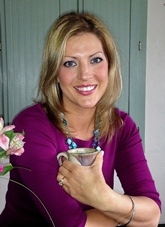 I want to inspire people to find simple pleasures from the past while enjoying the modern amenities today. Homemade and simple can go with cellphones and Starbucks.